Posted at 07:23h in ANNOUNCES	by	ГАУ "ДКЦ РК"
Every child is gifted. This thesis, put forward by the President in address to the Federal Assembly, could not agree more. If the talent to nurture, careful to treat him and encourage, he will give great fruit. 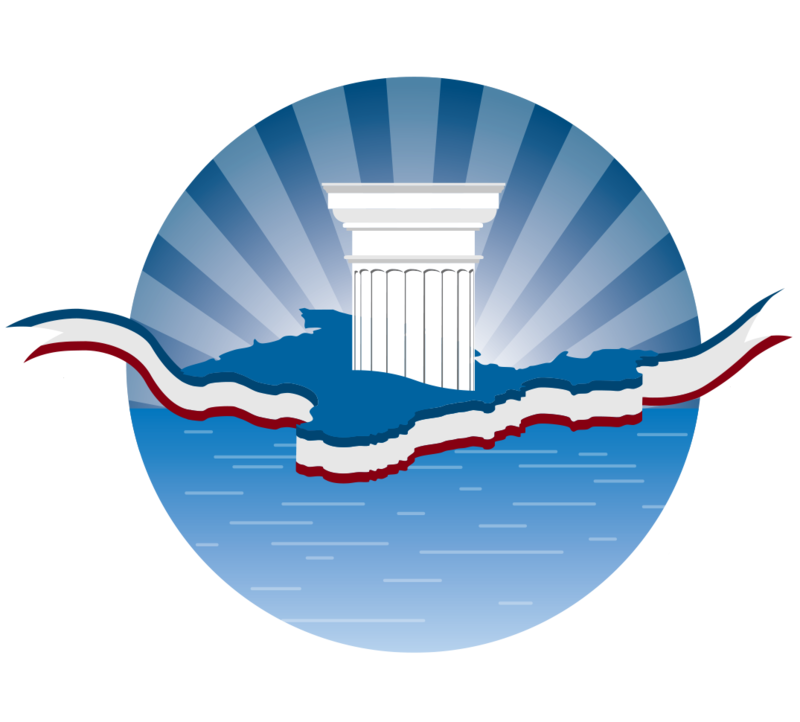 Business and cultural center of the Republic of Crimea were involved in a remarkable marathon special relationship with talented children, to their promotion, announced by Vladimir Putin, and picked up all the structures of power, including the Crimean. 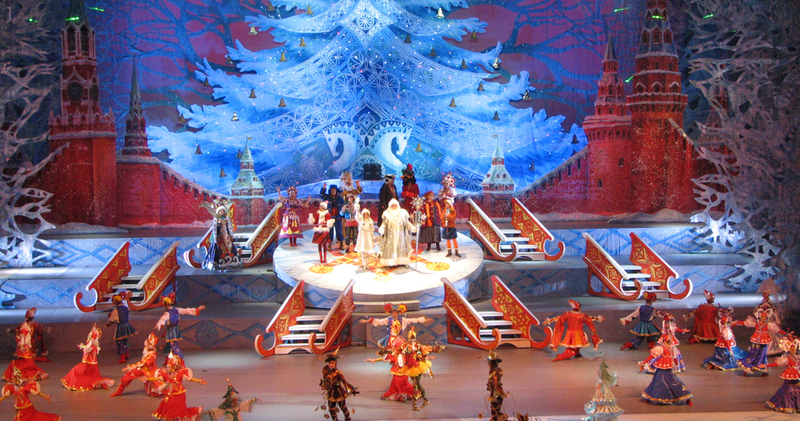 Crimean gifted children – winners of Olympiads, creative competitions, intellectual projects, will be in Moscow from 22 to 26 December 2016.